Over the past five weeks every Tuesday morning from 10:00am to 11:30am, over thirty parishioners and friends of Saint Mary Magdalene Catholic Church gathered to reflect on 11 sermons given by Venerable Archbishop Fulton J. Sheen on the words of St. Therese of Lisieux now in book format titled, St. Therese: A Treasured Love Story. The Catholic Book Study and Reflection is an element of our Porta Fidei Adult Faith Formation program. In late August, through the inspiration of the Holy Spirit, it came to me that the next book study needed to focus on St. Therese of Lisieux, as her feast day was quickly approaching. 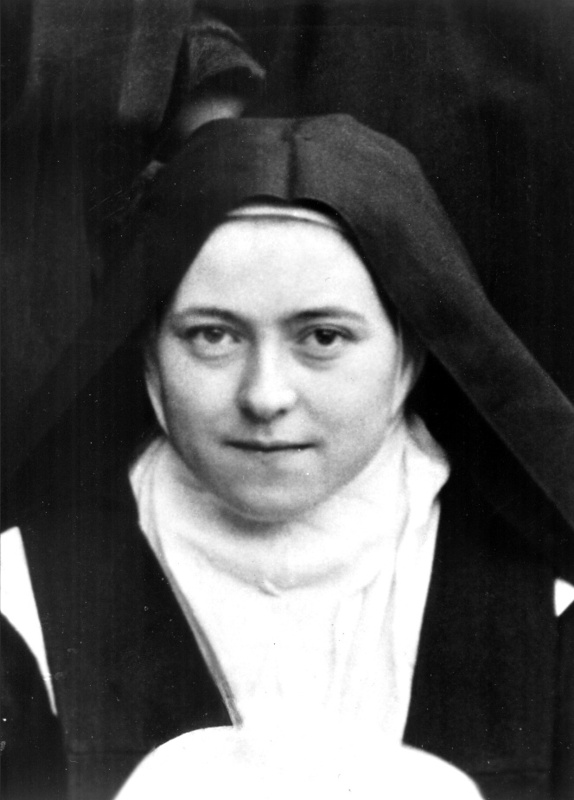 One of the great modern day, and now, timeless saints, St. Therese reaches the heart of the faithful on countless levels and on sundry paths. So many of her words truly penetrate not only the heart, but also our very soul. 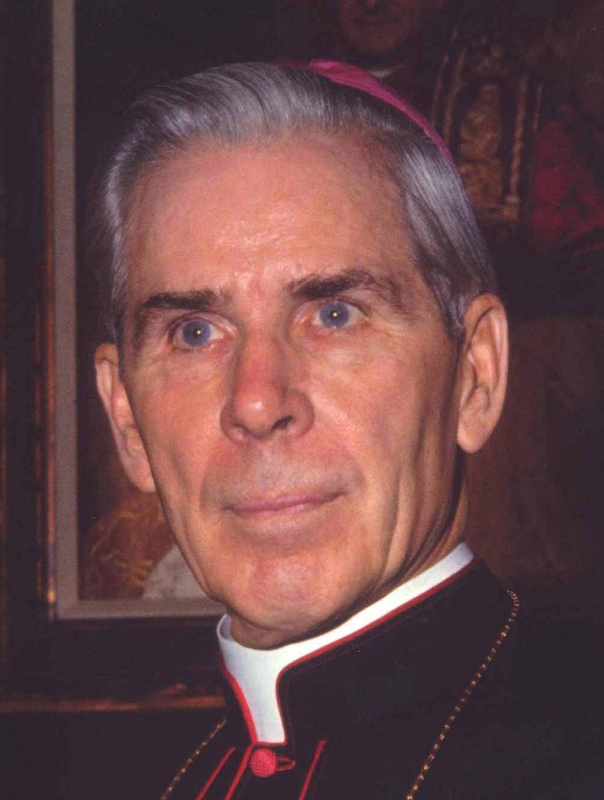 Through the articulate tongue of Archbishop Fulton Sheen, reading this book is like reading a Doctor of the Church while consuming a high protein shake. If you have a devotion to St. Therese and know Fulton Sheen or desire to read something by him, then I can’t recommend this book enough for you. In the Introduction, Fr. 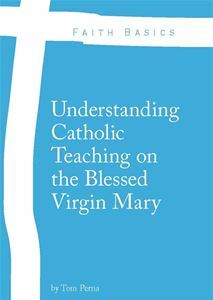 J. Linus, O.Carm of the Carmelite Community at Terenure College in Dublin, Ireland says, “This is a book that will be a rich resource for anyone’s spiritual reading or meditation and extraordinarily, it is as relevant to today’s spiritual life as it as when first delivered 33 years ago.” Nothing could be closer to the truth than that statement. It’s truly an extraordinary text that could have been written just this month. Now that I have salivated your spiritual palate a bit, let us consume a slice of the words of both St. Therese and Fulton Sheen, in the hopes that you will someday soon devour this book for your own spiritual nourishment. After each of the 11 quotes for the 11 sermons in this book, I will label whose words they are by using their initials, S.T. for St. Therese and F.S. for Fulton Sheen. 1. “I am sure you will agree with me that we are living in trouble times. Ever since we Americans split the atom, the whole world has been split. 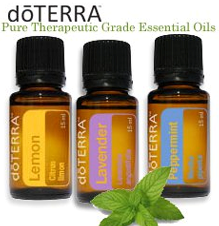 Disturbances occur all over the world…How are we going to live in these troubles times? There is really only one answers: We have to become saints.” – F.S. 2. “I’ll take everything…This became the rule of my life. I wanted everything. I wanted to be perfect. I wanted to be God’s.” – S.T. 3. “Now then, if you are praying for certain favors, be prepared for love’s delay, but keep on praying. Do not give up…Never lose heart. After all, isn’t that what courtship is? A young woman plays hard to get in order to draw out love. So does God sometimes play hard to get.” – F.S. 4. Speaking about death as a thief in the night: “I don’t need any resignation to die, I need a resignation to live. I have lived for our Lord, I want to die for him. This is my Love, and I want to be with the Beloved.” – S.T. 5. Fulton Sheen says if St. Therese wants to work for us in Heaven, we should put her work since she said, “…I should spend my time in heaven doing good upon earth, since the angels in the full enjoyment of the Beatific Vision keep watch over us, I shall never rest till the end of the world.” – S.T. 6. “Oh, my Beloved, I understand to what combats You have destined me. It is not on the battlefield I shall fight. I am a prisoner of Your Love. Freely have I riveted the chain which unites me to you and separates me forever from the world. My sword is love and ‘I shall chase the stranger from the Kingdom. I shall make You to be proclaimed King’ in the souls of men.” – S.T. 7. “We’re very fond of talking peace today, but all we mean by peace is lack of disturbance. Our Lord said, ‘I came not to bring peace.’ God HATES PEACE! And He love those are who are destined for war. And we are destined for war, spiritual war. We’ve forgotten that we’re in a combat. We are in a genuine combat.” – F.S. 8. “In other words, there are certain things in life that we waste: we are seemingly prodigal about them. The Little Flower was that way about own life…[she wasted it for Jesus]…This is the secret of being a good Christian, to be His. What difference does it make, really, what we’re doing? Too often we think that we have to be in a noble position to please the Good Lord.” – F.S. 9. “On each occasion of combat when the devil desires to challenge me, I conduct myself valiantly, knowing that to fight a duel is an unworthy act. I turn my back upon the adversary without ever looking him in the face. Then I am ready to run to Jesus and tell Him I am ready to shed every drop of blood in testimony of my belief that there is a heaven.” – S.T. 10. “To offer oneself as a victim to Divine Love is not to offer oneself to sweetness and to consolation but to every bitterness, for love lives only by sacrifice. And the more a soul wills to be surrendered by Love, the more must she be surrendered to sacrifice.” – S.T. 11. Speaking on the spiritual childhood and humility: She said, “To remain little is to recognize our nothingness.” “Now that’s the point I want to emphasize. It might be just enough to read this line. Read it again…To remain little is to recognize our nothingness.” – S.T. and F.S. I dedicate this post to the parishioners and friends of St. Mary Magdalene who attended the 5-week Catholic Book Study and Reflection. Thank you for your openness to learn and your active participation. Thank you so much for giving me the chance to attend your classes. Am looking forward to the next classes. God bless you for all your effort in helping us in our spiritual journey. Although we were unable to attend the full session, we enjoyed your insights into this book and your knowledge you shared on St. Therese and Fr. Sheen. You are a real asset to SMM Parish. Hi, I read your post, and want to tell you how I wish we could have such a class here at St. Anns parish in Needles California. We are a small parish, only about 450 members but we would benefit greatly from your class. Thankyou again and may God always keep you close.